Trials for this year’s swimming team are on Friday 9 October at 7pm at Parkside Pools (next to Kelsey Kerridge; CB1 1LY). 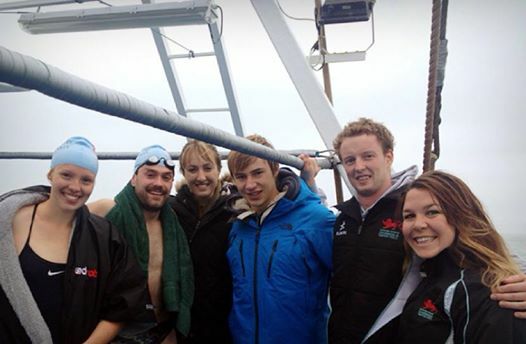 Come get to know the team and swim 100m freestyle, and 100m of a stroke of your choice. For any more info, please contact captains Erik (es619) and KP (ksp30), or see us at the CUSU Freshers’ Fair on October 6-7. 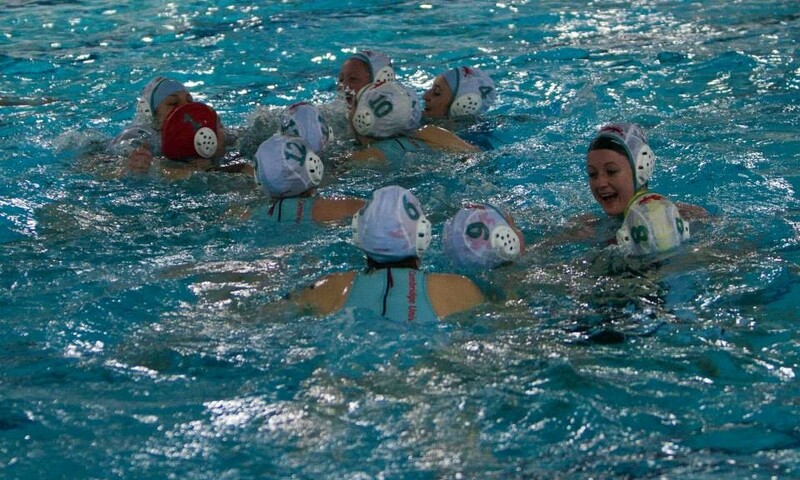 The trials for the men’s and women’s water polo teams for the 2015/16 season will be taking place on Saturday 10th – Sunday 11th of October. Any prospective players with questions should send them to Ben Walker (men’s captain) or Frances Turrell (women’s captain); see the Committee page for contact details. Hope to see you there! 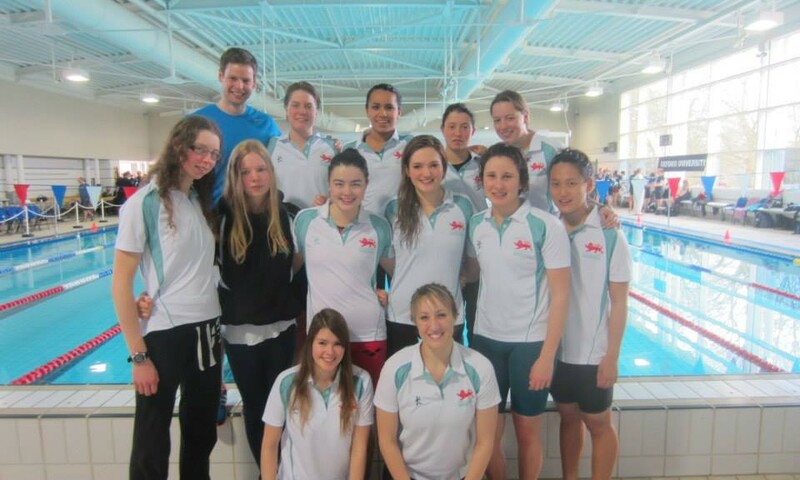 The swim team finished 9th in the BUCS championship national finals for the 2013/2014 season. A fantastic feat, finishing behind teams with Olympians and state of the art facilities. Well done team! Due to this incredibly result, next season will see a second team being entered into the BUCS competition. 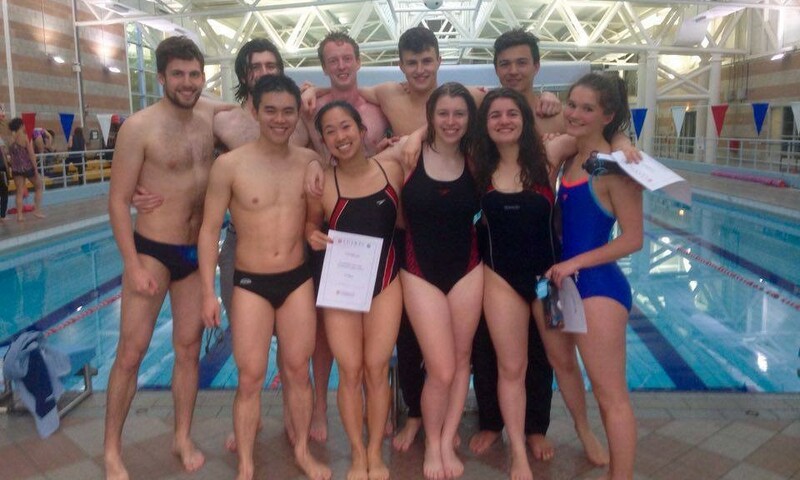 The 2013/2014 season saw the BUCS competition rearranged to Premier North and South divisions. Cambridge women strode through the group, winning the Southern Premier divison and going through to semi-finals in Leeds.